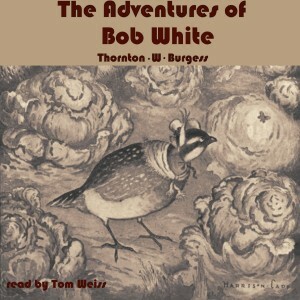 In The Adventures of Bob White, we follow the tale of Mr. and Mrs. Bob White and their 15 young Bobs as they live and work on Farmer Brown’s farm. Young Farmer Brown’s boy learns a valuable lesson about how nature’s animals can help on the farm as he watches the young Bobs grow and work. Moreover, he learns an important lesson about love and compassion.